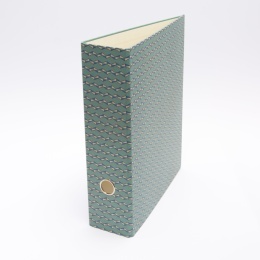 Ring binders featuring a grip hole and adhesive label. 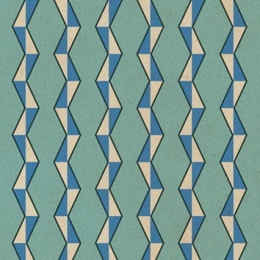 Bring some colour in your archive! 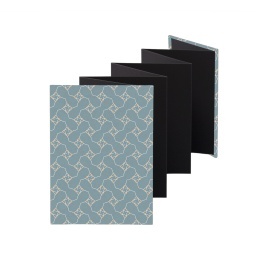 Ring binders featuring a grip hole and adhesive label. 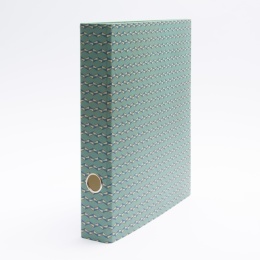 A leporello or fanfold album featuring hardcovers made from SUZETTE patterned paper.